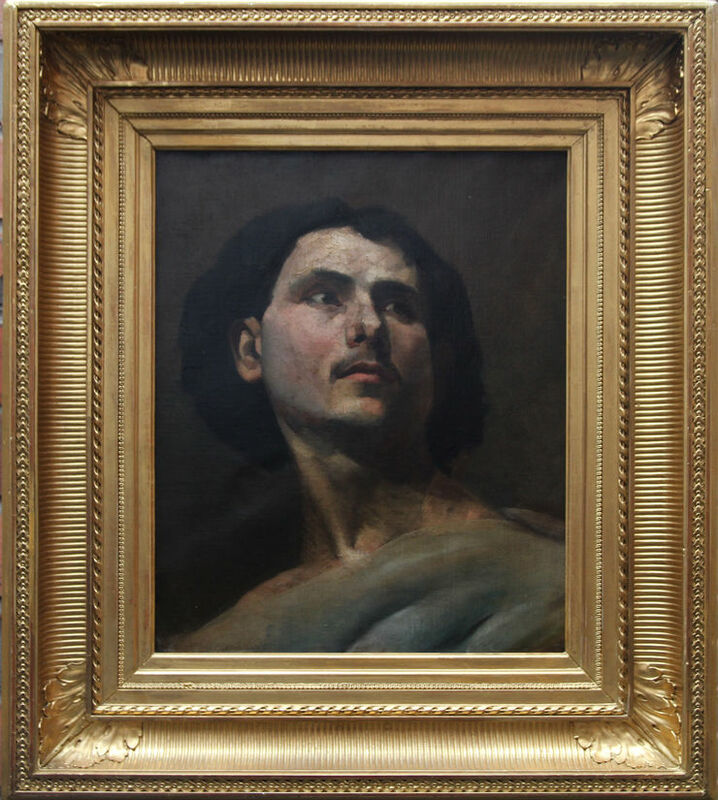 A fine French Old Master portrait oil painting on panel which dates to circa 1850. 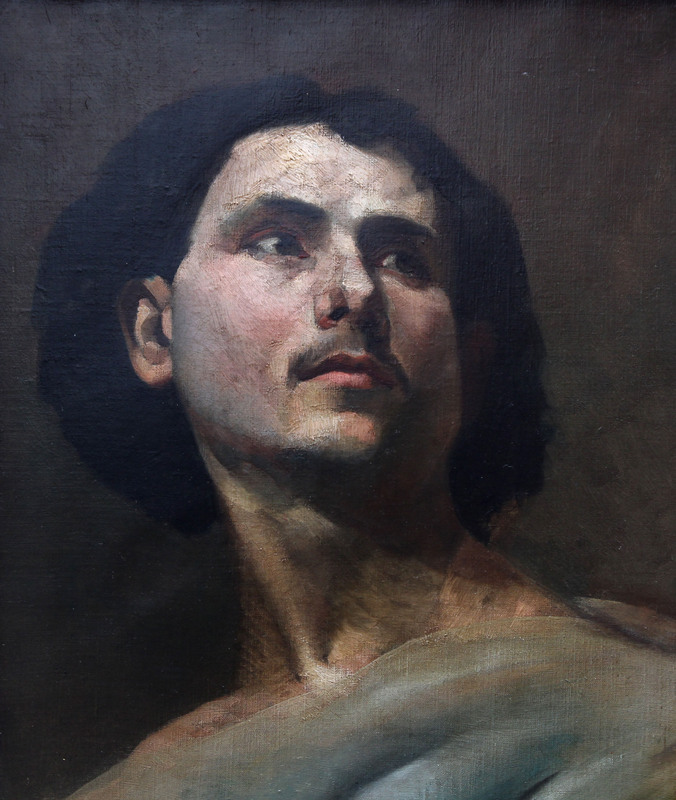 The painting is believed to be a self portrait of an artist and Courbet has been suggested. A very interesting Old Master French oil painting portrait within the circle of Courbet. Framed 29 inches by 25 inches Good period Empire frame in good condition.